Mike White is a full-time writer and former community college instructor. He is a featured speaker for outdoor and conservation organizations. 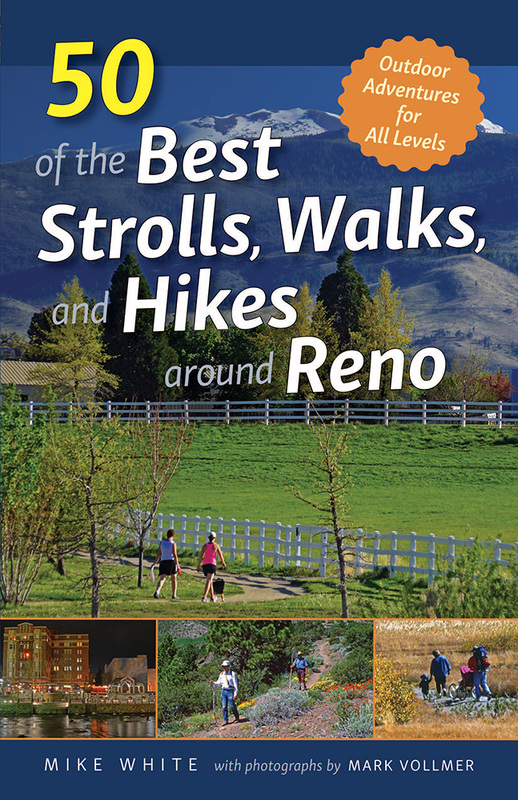 He is the author of numerous outdoor hiking guides, including 50 Classic Hikes in Nevada and Best Backpacking Trips in California and Nevada. Mark Vollmer is an award-winning outdoor photographer who has been sharing his images through books, magazines, scenic calendars, gallery exhibits, multimedia slide shows, photo/music DVDs, and class instruction for thirty years. He lives in Sparks, NV.